Five years ago Tuesday, Drake released Take Care. It’s the album that Drake fans wanted from his debut, a proper successor to So Far Gone. 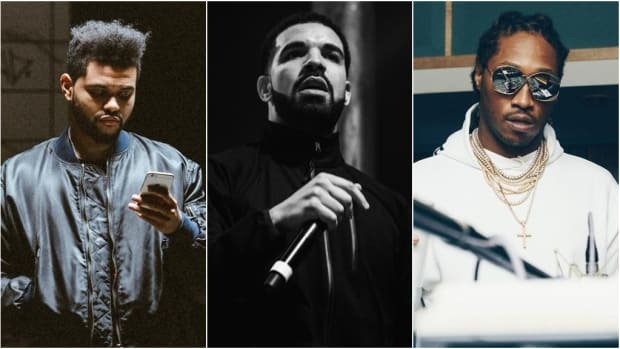 Drake gave us the growing pains of his growing celebrity while proving his prowess as a top rapper. The best moments are unflinchingly honest and sincere—you feel his ache for every girl, his hate for every naysayer, and his struggle with his insecurities. Take Care was the rising action which ushered in a new era—a point of change—and a moment that fans of rap and R&B will always remember. Prior to the release of Take Care, the internet was introduced to a mysterious voice that didn’t live in a palace, but rather a house of balloons. Under the glowing moonlight, it was a house where drugs were taken, love was made, and hearts were broken. You felt sucked into the madness as if you were invited by the man himself. Yet, like mysterious millionaire Jay Gatsby, you never actually meet the host. The Weeknd allows you to see the lifestyle without getting too close. We see him in the reflection of glass tables lined up with coke, and we see him in the pupils of women that surround him. The album is about observing the environment and not the artist. His debut was only nine songs, but it was a perfectly cohesive voyage through a bacchanal world that was unlike anything that was out at the time. House Of Balloons caught me by complete surprise. I remember being caught off guard during the first listen of “High For This,” a song that’s both elegant and heavy, like being lured into a new, strange world. Somehow, The Weeknd displayed the charisma of a vampire, a rock star’s affinity for drugs, and a limitless lust for women. Songs like “The Morning,” “What You Need,” and “Wicked Games” were so unbelievable I couldn’t help but share the music with a friend. There was a newness to the sound. It wasn’t a new genre but a revision of something familiar. For an album brief in length, it was layered with enticing elements that kept you coming back. It made the listener want to explore every inch of this house, experience every thrill of this party, and try to uncover the identity of this unknown singer. The R&B I knew didn’t live in a world where oxycodone and cocaine were sprinkled on top of love and lust; it never strayed from the expected subject matter of traditional R&B. Trey Songz never sung of a girl potentially overdosing before meeting his mother; Chris Brown has never made anything that captures the rush of temporal infatuation like “Wicked Games”; and none of Lloyd’s shorties that were getting it had 20 different pills in them. More than just his subject matter, the album’s production is slow and intoxicating. The mood it sets matches the very tone and storytelling perfectly. House Of Balloons is one of the darkest, most brooding, most captivating projects that I&apos;ve heard in the past five years. 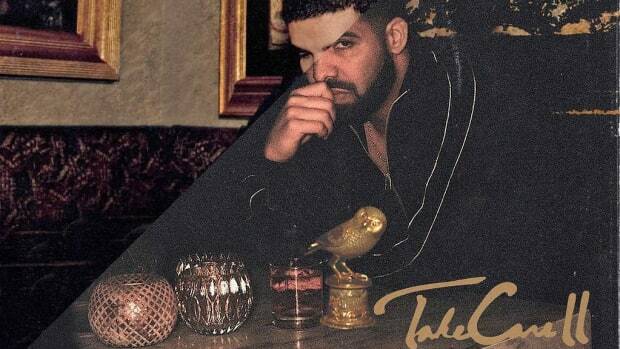 Like Take Care, the album was a rising action that ushered in a new era and created a moment that fans of underground rap and R&B will always remember. 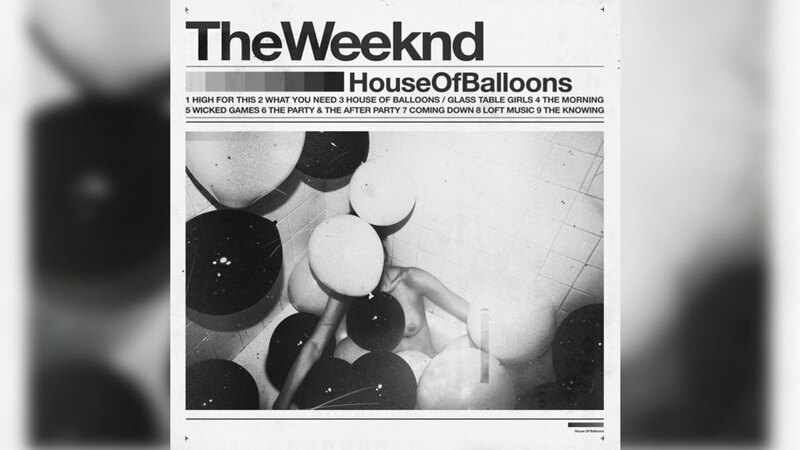 On the fifth anniversary of Take Care, it’s the perfect time to celebrate House Of Balloons since Drake’s opus is connected to The Weeknd’s masterpiece. Before House Of Balloons was made public, Drake heard the project and knew that he needed Abel Tesfaye to complete the album. 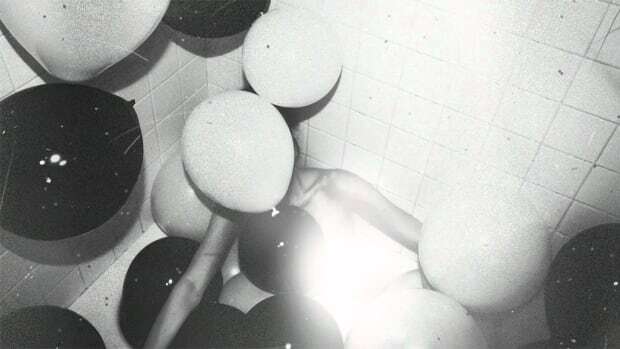 “Crew Love,” “Shot for Me,” and “The Ride” were all tracks originally on House Of Balloons. Abel is to Take Care what Cudi was to Kanye on 808s & Heartbreak. Their influence is so strong it feels disingenuous to not call them collaborative albums. Take Care would be a different album without House Of Balloons, and The Weeknd would likely have a different career without Drake&apos;s almighty co-sign. 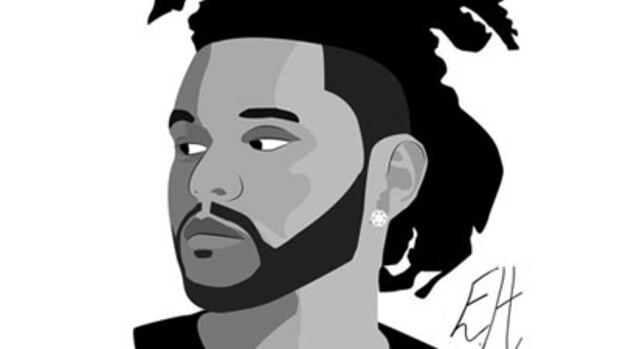 The Weekend is a concept created by Jeremy Rose, not Abel. Rose had an idea for a dark R&B album, and he found the perfect vessel to bring his idea to life when he met Abel. 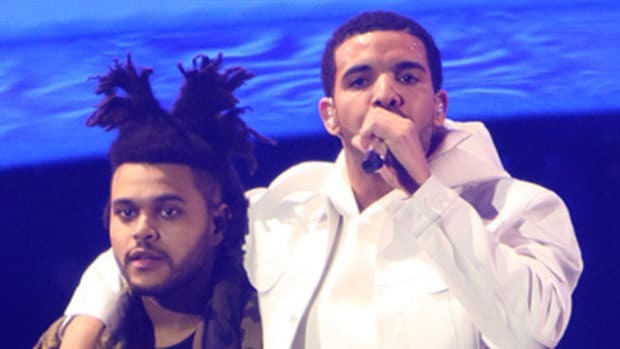 Together, the pair made music under the moniker “The Weekend.” Rose produced four songs that would become "What You Need," "Loft Music," “The Morning (Original Version),” and the first half of “The Party & the After Party.” The Weeknd wrote the songs, but Rose was the architect who laid down the soundscape. Just as music was being released, though, the pairing had a fallout and Rose&apos; credits were replaced by producers Doc McKinney and Illangelo. The Weekend became The Weeknd. The two parties would later settle their differences, and Rose was properly credited, but by then, The Weeknd was already on his way up. In an interview, Rose reveals their relationship fell apart because Abel only wanted a producer, not someone to add input and have an opinion. It’s possible that The Weeknd hasn’t made anything on par with House Of Balloons because Rose is no longer in his corner. 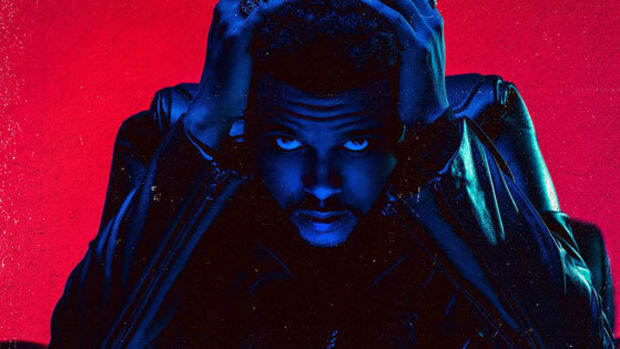 Even as a writer, The Weeknd’s lyrical approach is much different today. Illmatic isn’t an album that Nas could simply recreate, even if you put him in the room with all the same producers. Art is very much based in the moment and how you channel all those feelings or thoughts; an act of divine intervention. Five years on, The Weeknd’s House Of Balloons remains an important album. It introduced a new way to approach modern R&B. It helped to rewrite the rules of what a singer could sing about, and the soundscape it could be sung upon. 6LACK’s recently released remix of “Wicked Games” is an example of The Weeknd’s influence on up-and-coming artists. I can still go back and hear songs like “Coming Down,” “Wicked Games,” and “High For This” and feel like they live in some alternate dimension that other artists have yet to discover. I’m certain that in a few years we will witness even more singers inspired by The Weeknd, and they’re likely to follow the footprints left behind by House Of Balloons. 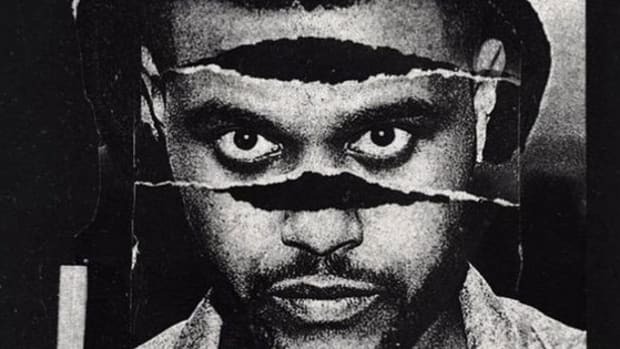 The Weeknd is now a pop star on the cusp of his third album release. It’s a destination I didn’t see him reaching back in 2011. He seemed too dirty; his sound was dipped in too much sin to be embraced by the masses. He changed, adjusted, and evolved. Now he’s the mainstream star boy. Abel may no longer live in the House of Balloons, but the door is still unlocked for us to enter and explore. 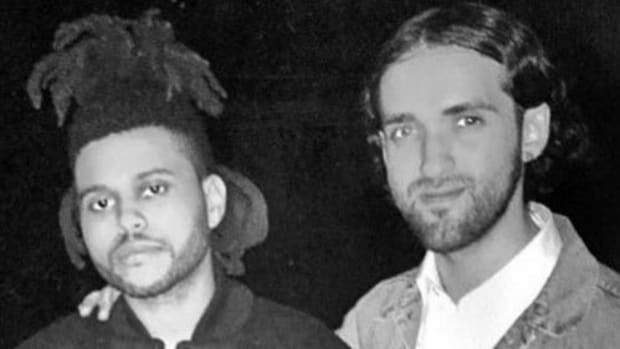 Breaking down the original "House of Balloons" team that The Weeknd has reunited with for his next album. Fans always want a sequel, but it’s impossible to recapture the magic.